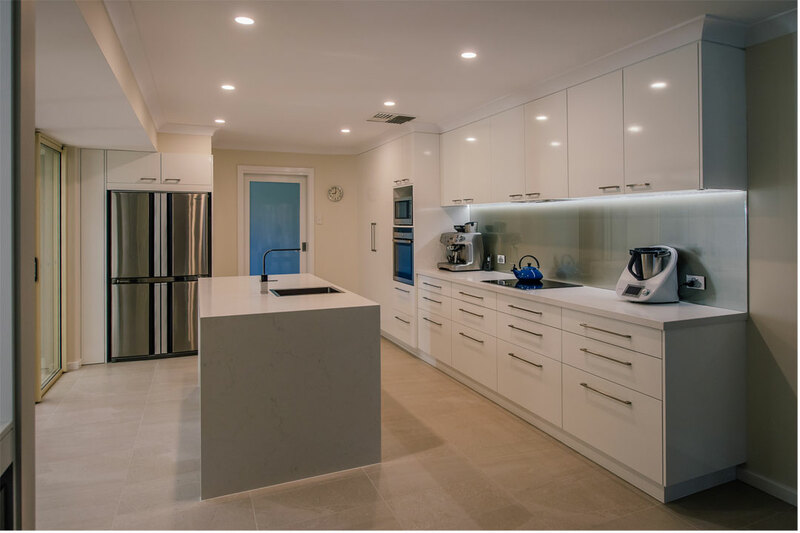 Established by Steve Francolino, Concept Design Studio specialises in kitchen and bathroom designs and renovations, as well as designs for other interior renovations. 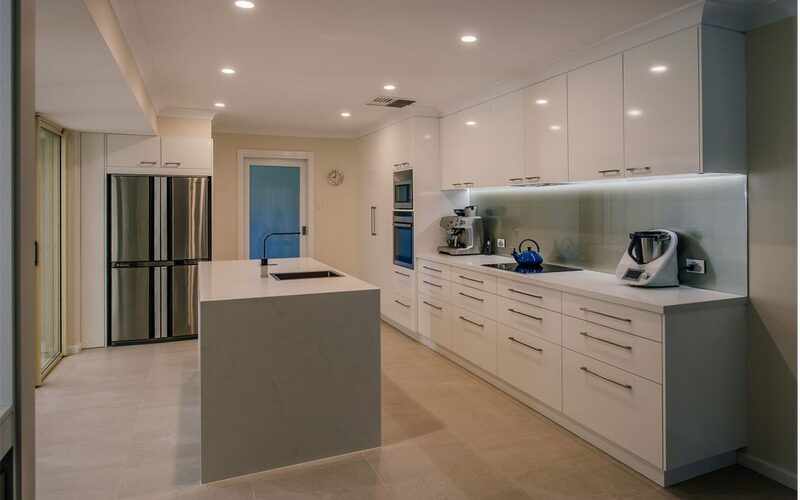 Francolino brought more than 35 years of industry experience to the company, which ensures all plans are expertly designed. Using state-of-the-art software, Concept Design Studio creates intricate drawings and virtual 3D renderings of projects to provide a realistic depiction for its clients. Completing countless 3D designs per year, the company works in conjunction with experienced tradespeople and suppliers to ensure a quality finish. Before construction begins, Concept Design Studio’s exclusive design service allows the finish project to be fully grasped, which ensures costly variations are avoided.